The U.S. Department of Justice AMBER Alert program was instituted in 1996 as an early warning system designed to help find and return abducted children. According to the National Center for Missing & Exploited Children, approximately 800,000 children under 18 were reported missing in 1999. Fifteen years later in 2014, there were 466,949 missing children in the FBI’s National Crime information Center (NCIC). As of March 2015, the AMBER Alert program has recovered 745 children, and hopes to continue reuniting US families. The goal of an AMBER Alert is to instantly galvanize an entire community to assist in the search for and safe recovery of an abducted child. In a recent online video, Attorney General Eric Holder announces new tools that will “expand the reach of the AMBER Alert program.” Partnerships with Facebook and Bing will allow AMBER Alerts to reach residents of search areas in new ways. Facebook will now send alerts to users if they are in a designated search area, along with detailed information and photographs. Bing will allow users to access Amber Alerts through online tools. Attorney General Holder strongly encourages other companies and organizations to step forward and offer any assistance they can provide. 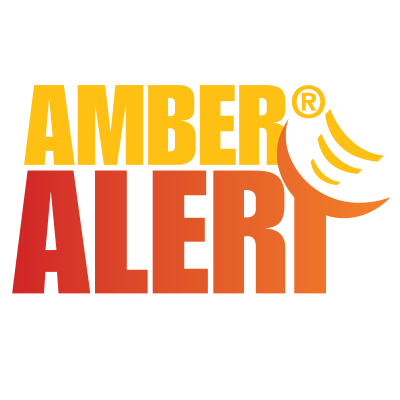 Currently, the AMBER Alert program operates as a voluntary partnership between law-enforcement agencies, TV and radio broadcasters, transportation agencies, and the wireless industry to issue warnings in the most serious child abduction cases. Individuals and organizations looking to get more involved in the AMBER Alert program can visit here to get the latest information and tools. The National Center for Missing and Exploited Children also has information on how to get involved on their website. 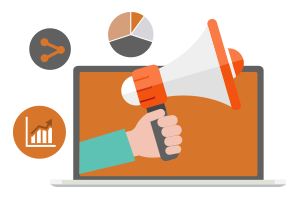 Transform Consulting Group is dedicated to helping organizations use technology to expand their audience and reach their goals. Contact us today to learn more. Nonprofit organizations are always looking for alternate and new ways to fundraise for their cause. In today’s Information Age, technology provides an opportunity for nonprofits to diversify and expand their fundraising efforts. 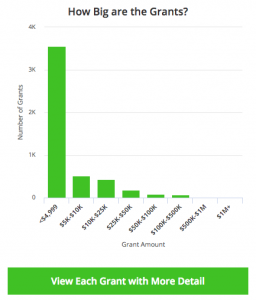 A new fundraising App, Givelify, might be a good solution for your nonprofit organization. 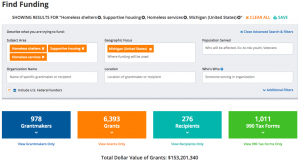 Givelify has decided to offer this donation App for free to 100 nonprofit organizations. In return, the organizations will be asked to test it out and provide feedback to Givelify. Sign-ups are currently open to the first 100 nonprofit organizations and the donation app will go live on September 30, 2014. Sign-ups are completely free for this great opportunity. Givelify is a local Indiana company who has primarily been serving the church community with their mobile giving platform. Givelify received better than expected results from the faith-based community and have decided that to expand into the larger nonprofit sector. Givelify is currently in the process of launching their nonprofit version of this donation App. The Givelify App can be set up by the organization to help fund ongoing efforts or special projects depending on the need and is very simple to use. While it is easy for the nonprofit to use and set up, it is also an easy way for the person who is looking to donate to give to a cause. The donor does not have to remember to bring cash or take the time to write out the check. All the donor has to do is go on the App and find the cause that they are looking to give to and then indicate what amount they would like to give. After they do this they then just have to push one button to confirm that they want this amount taken from their pre-entered credit card. This video was made by the creators to give everyone a better understanding of the Givelify platform. Transform Consulting Group is always on the lookout for new and innovative funding opportunities to support nonprofit organizations and its clients. Is your organization looking to grow and diversify your revenue? Contact Transform Consulting Group today for a free consultation and to learn more about our fund development services. 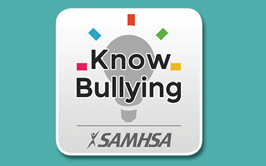 Substance Abuse and Mental Health Services Administration (SAMHSA) is launching a free mobile App that provides parents, caretakers, educators and others information and support to address youth bullying. The KnowBullying app was developed in conjunction with the federal partnership of StopBullying.gov. The Knowbullying App helps parents talk about what bullying is and how to stand up to it safely. Bullying can take place anytime and anywhere in a child’s life. To have quick and easy access to information about how to address bullying is a great advantage. Through the use of technology, the KnowBullying App shares new research and strategies for the prevention of bullying to everyone. The KnowBullying App can help get the conversation started and provides tips on talking to children. The KnowBullying App is available for free both iPhone and Android users. The App utilizes technology and advanced research to help prepare parents, teachers, and children to prevent bullying. 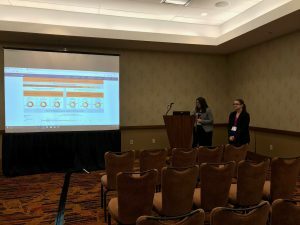 The App is a great example of how research, collaboration, and building strategies can help others be more informed and develop favorable outcomes. Transform Consulting Group is dedicated to bringing nonprofits the latest news and information. Follow Transform Consulting Group on Facebook, Twitter, LinkedIn, or contact Transform today for a free consultation! The U.S. Census Bureau is providing free mobile Apps to iPhone and Android users that will allow easy access to statistical information. 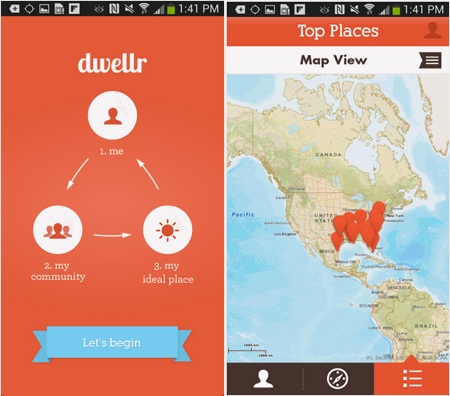 The dwellr App uses Census Bureau data to match the user with 25 places that best fit his or her lifestyle. Dwellr provides all kinds of neighborhood-level statistics such as demographics, home values, educational levels, population diversity, or the percent of single or married people in a city. The dwellr App uses data from the American Community Survey (ACS) Five-Year Estimates. ACS is an ongoing survey that provides information every 1, 3 and 5 years about every neighborhood in the nation. ACS collects statistics on age, ethnicity, marital status, taxes, education, income, and much more. Dwellr updates as new data becomes available. The dwellr App makes accessing and using data easy and user-friendly. Transform Consulting Group applauds the Census Bureau in their effort to make statistics mobile. 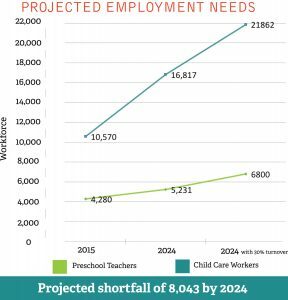 Transform Consulting Group uses statistics to provide clients with information that may be crucial when making decisions about the future. 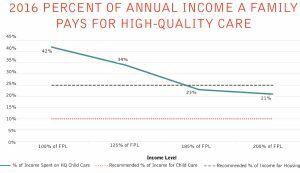 At Transform Consulting Group, we help organizations collect statistical data about their communities to better serve their communities. Contact us today for a free consultation. 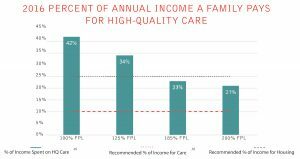 In addition to ensuring medical accuracy, HMHB is committed to providing messages that are relevant, clear, understandable, and actionable by mothers of all literacy levels. If you have limited texting per month, Text4baby won’t take away from your total amount of messages. Most wireless carriers in the U.S., including AT&T, Verizon and Sprint, have agreed to waive the standard text messaging fees for text4baby users. The service also sends text messages to encourage dads and dads-to-be to engage with their children early. 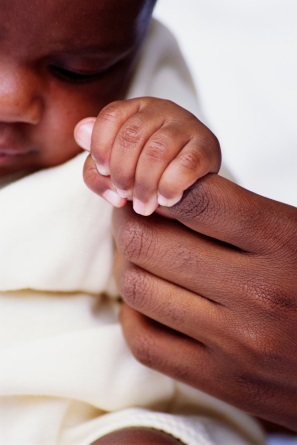 Parents, friends and relatives, and even health care providers can sign up to receive text4baby messages. You can sign up for text4baby in Spanish by texting BEBE to 511411. You can sign up for text4baby in English by texting BABY to 511411.